We provide a personal shuttle service taking our guests to all resort areas in the valley. There are a number of different lift ticket options for the valley. The ‘Happy Seven’ pass allows you to ski seven of the areas. You may find this pass to be slightly cheaper, however we recommend all our guests buy their passes day-by-day so you have the option to ski all of the areas and choose the best option for the conditions at the time. Also, the multi-day passes still have to be validated each day at the ticket box so there’s no time saving. As part of our “Ski Mate” service, each morning we will assess the weather conditions, check with the resorts, and discuss with our guests what type of terrain and level of skiing they would like for the day, and make our recommendations to suit. We will do what we can to get you onto the first lifts each day for the best powder runs or the freshest corduroy. Alternatively we will drop you off later in the morning after you’ve enjoyed a sleep-in and a hearty breakfast! Ticket prices for the resorts range between ¥3,800 and ¥4,600 per day for an adult full day pass. 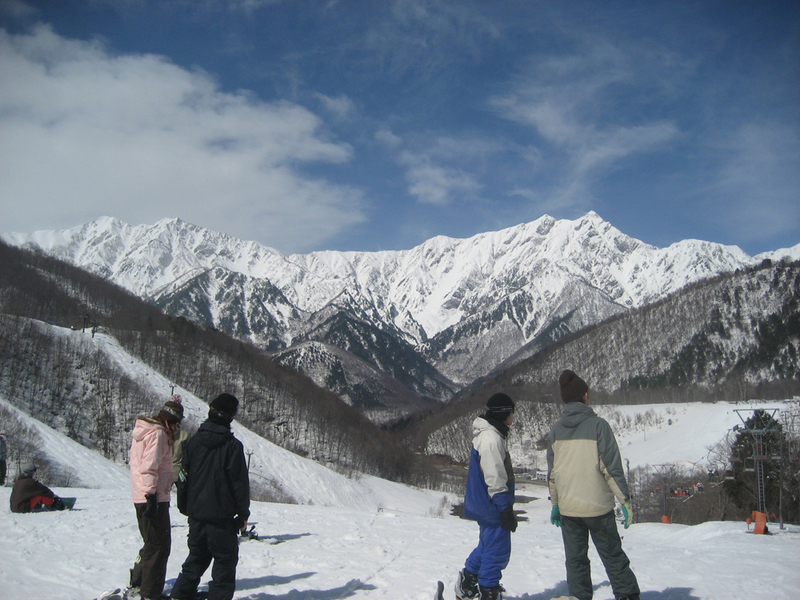 Children passes are between ¥2,000 and ¥3,000 and kids under 6 ski for free. Please email me at info@whitehorse-hakuba.com This year we have been researching even more of the mountains around the region and we will be offering some great options to ensure the best powder conditions available. how much is the happy 7 pass per day or for a week? Hi just wondered if you can pay for lift tickets with creditcard?